Treatments include orthopedic and/or constitutional and pathological evaluations, which begin with standard western and chinese assessments diagnosing your injury or pathology. I will also be assessing and confirming your diagnosis from your primary physician if you have one. Many times western medical imaging and diagnostisc tools can be very helpful in knowing how to better treat a disease or injury with acupuncture. We will be evaluating your condition, treating your injury, tracking the pain pattern and healing process, and providing a complete treatment plan for your recovery. 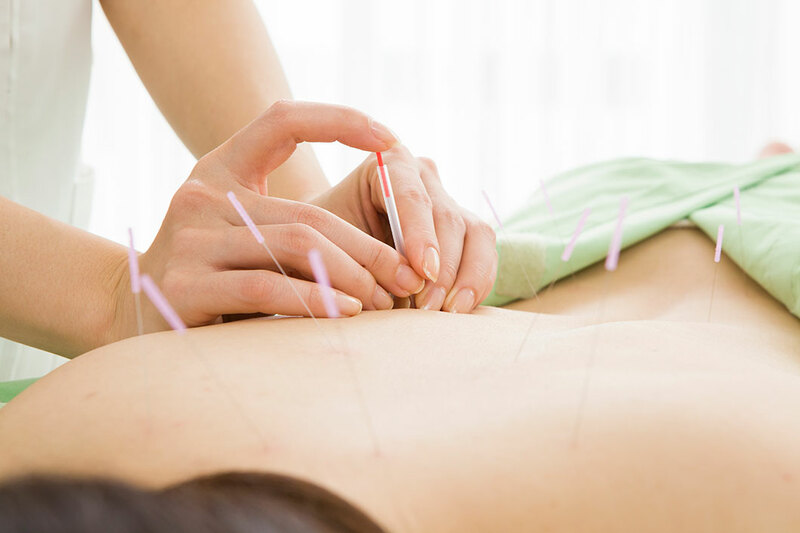 Treatments can include acupuncture, oriental handwork (tuina and shiatsu), cupping techniques, the use of heat therapy, and the introduction of therapeutic electrical stimulation. All these techniques have been used over the centuries and some such as electrical stimulation are adaptations introduced in recent times. Treatments will also incorporate therapies that address your emotional state. Injury and chronic pain not only affect our physical tissue, but it can create depression, anger and frustration. I will treat this part of your healing process, so the emotional aspects of your condition are also acknowledged and managed. The number and frequency of treatments will vary. Some symptoms are relieved after the first treatment while others may take four to ten treatments and still some can only be palliative, relieving pain or symptoms for a period of time, needing regular visits. Your body chemistry, your particular problem, and the length of time that you have been ill will all play a part in the number and length of treatments. Finally, we will work together to address home therapies to enhance your overall healing process. We can do this in communication with your physician, physical therapist or any other clinician you may be employing to help you on your road to recovery.These can include stretches, the use of ice and heat, taping of the site of injury, dietary advice, and discussion about appropriate activities.